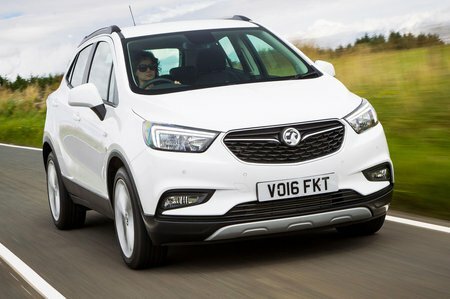 Vauxhall Mokka X 1.4T Design Nav 5dr Auto 2019 Review | What Car? What Car? will save you at least £618, but our approved dealers could save you even more. The sweet spot in the range is Design Nav, which adds a bigger 8.0in touchscreen with sat-nav, yet costs less than Active versions.